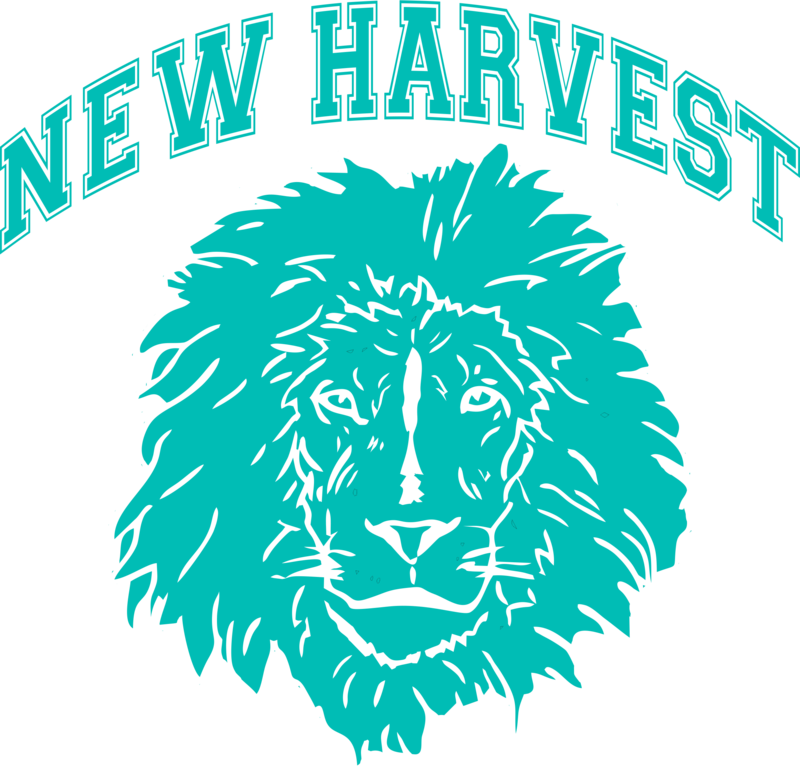 New Harvest Christian Co-Op was conceived in 2016 out of the previously established Harvest Co-Op that began 12 years ago. When our fearless founding leaders retired, new leadership boldly stepped in to begin the next chapter as New Harvest. We are a parent-led cooperative that teaches from a biblical perspective. Each participating family contributes to our team through their strengths and talents to benefit the community. 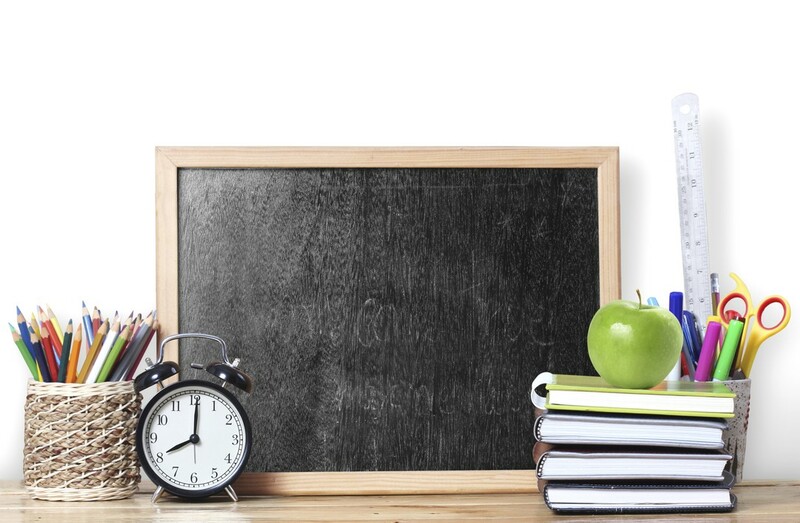 We seek to provide affordable academic and enrichment classes to children in grades K-12. As a parent-led cooperative we exist to support one another through homeschool community. Ashlea, mom of 3, began homeschooling 12 years ago. Being part of the founding Harvest Co-Op family for 9 years, she felt called to step into leadership when we transitioned to New Harvest Christian Co-Op in 2016. She has a Bachelor’s Degree in Fine Arts from Virginia Intermont College and was a dance instructor at Academie de Ballet for many years. God then called her to minister through dance at New Life Church where she is currently the Artistic Director of Living Waters Dance Ministry. She is also a small group leader with New Life. Ashlea loves her students and making her classes come alive! Her desire is for New Harvest to be a place where families can connect and get support, and where students are challenged. She feels that God has called her to New Harvest to raise up the next generation to become lovers of Jesus; to be properly prepared to fully step in to who God has created them to be. Leeann, mom of 4, began her homeschooling journey 10 years ago. She lives in Chesapeake with her husband of 15 years. Leeann also became a leader with New Harvest Christian Co-Op when it transitioned in 2016 and loves serving our co-op families. Her desire is to see our children challenged and prepared for all that God has in store for them. Liz, mom of 3, has homeschooled each of her children from kindergarten. She graduated with her Associates Degree in Applied Science for Radiology in 2006 and currently works part time at a local hospital in the CT department. Liz is a homeschool graduate herself and absolutely loves the flexibility and opportunities that families have through homeschooling. She joined our leadership team in 2017. Her desire is to see that New Harvest is a place where students are challenged, nurtured, and guided as they step into the calling for which they were created. If you have a question or would like further information about New Harvest, please give us a call or fill out our information form. We look forward to speaking with you.